A specialist in classic American hot jazz, Skonberg expands the vocabulary and traditions of Louis Armstrong and Sidney Bechet with worldly rhythms and modern jazz variance. 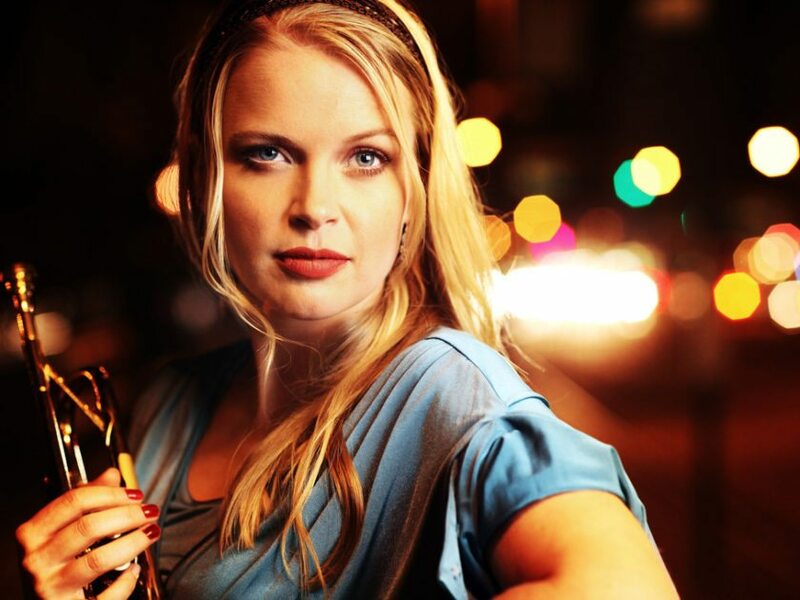 Skonberg has been awarded the Jazz At Lincoln Center Swing! Award (2015), DownBeat Magazine Rising Star (2013-15), The New York Bistro Awards Outstanding Jazz Artist (2014), Hot House Magazine Best Vocal, Best Trumpet (2014-15), a nominee for Jazz Journalists’ Association Up and Coming Artist (2013), and more. This is one performance not to be missed! Dr. and Mrs. Norman L. Stephens, Jr.